Google Mail, Drive, Calendar, Contacts, and Sites — more and more companies rely on G Suite to get business done. But with all that cloud data comes a whole new set of concerns. What if someone accidentally deletes or overwrites a file? 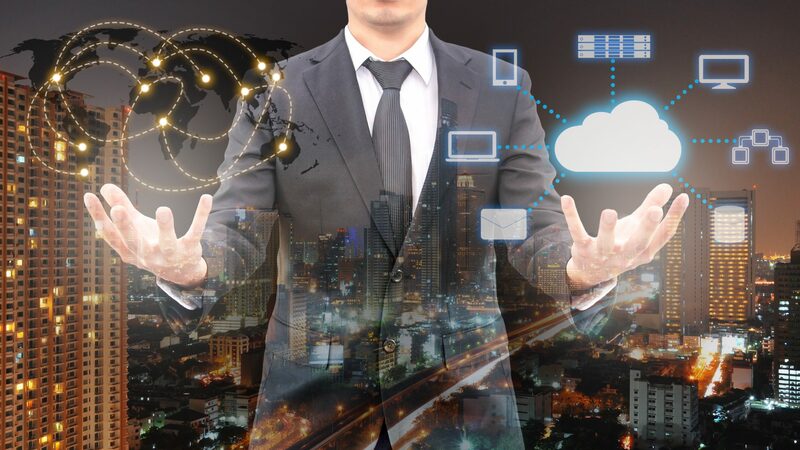 How do you make sure business-critical cloud information isn’t tied to the person who created it? When an employee leaves the company, can you ensure the preservation of their business-critical data remains accessible when needed? 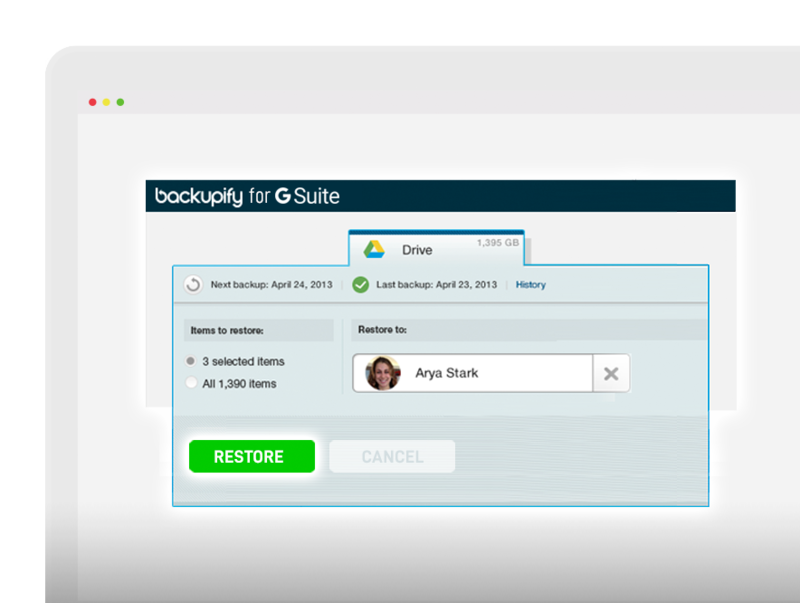 Backupify’s G Suite backup solution keeps your Google cloud data safe from all forms of harm, inappropriate behavior and loss — quickly, easily and above all, securely. There’s no such thing as too safe. 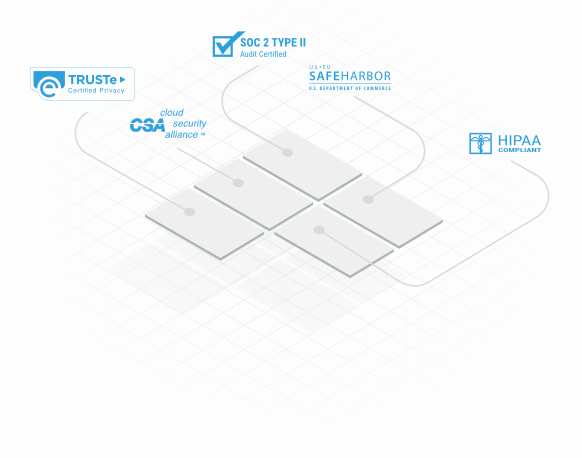 Backupify goes above and beyond industry standards to make sure your enterprise G Suite data is secure and protected. Make the panic button obsolete. The call comes in from your CEO: one of his most critical files is gone. You can almost hear him sweating. Your team calmly locates the deleted file and restores it directly to his desktop. The business of doing business resumes. 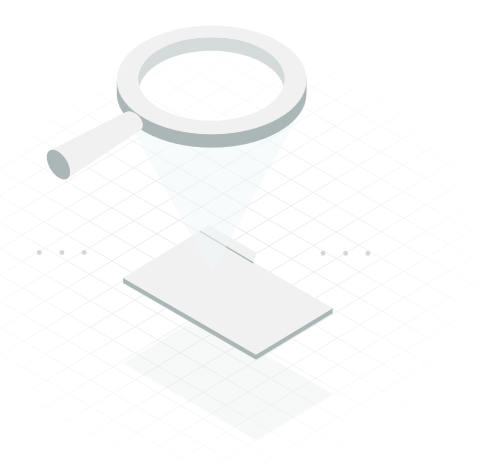 Backupify saves you and your helpdesk time and stress with robust search filters that make it easy to quickly locate backed up files and folders. Even if the user can’t remember what she called it. Stratum Now can help safeguard everything in your G Suite. Call us today for your free trial.